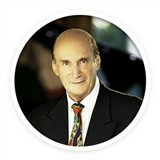 Company: Leonard A. Roudner, M.D., F.A.C.S., P.A. 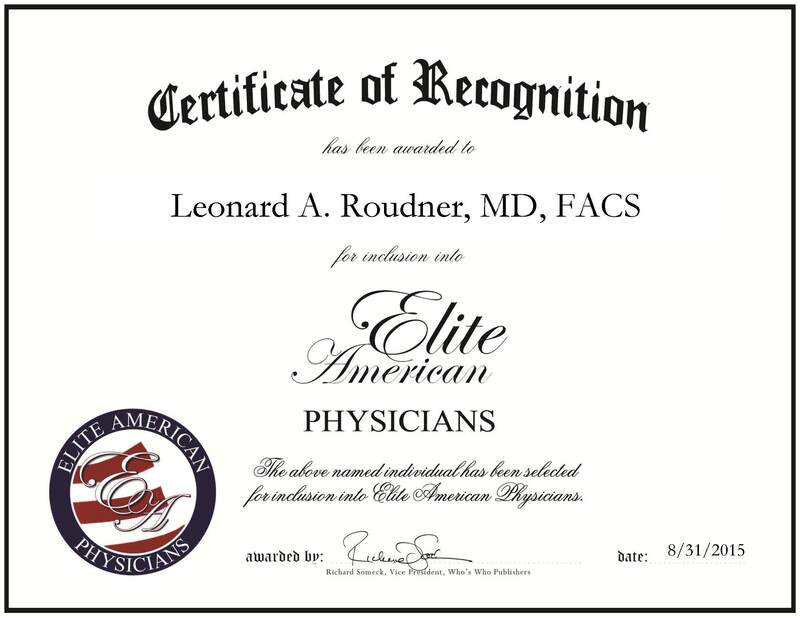 Miami, Florida, August 31, 2015, Leonard A. Roudner, MD, FACS, MD, Board Certified Plastic Surgeon, has been recognized by Elite American Physicians, for dedication, achievement and leadership in cosmetic surgery. Dr. Roudner performs between five to eight surgeries a day and has done a total of 19,000 surgeries since entering private practice. He is currently a staff member at South Miami Hospital and Baptist Hospital, and also practices at the Aesthetic Surgery Center in Miami, a cosmetic surgical center that was established by Dr. Roudner. He currently offers expertise in plastic surgery at the Aesthetic Surgery Center in Coral Gables, where he has been practicing since 1989. Dr. Roudner has earned his outstanding reputation due to his special gift of having the artistic ability to create beautiful results. Whether he is performing breast augmentation or another type of cosmetic surgery, using his aesthetic eye and skilled hands, his gift of achieving his patients’ desires has drawn patients from all around the world to the state-of-the-art surgical center in Miami. This entry was posted in Surgery and tagged aesthetic procedures, breast augmentation, cosmetic surgery, plastic surgery. Bookmark the permalink.